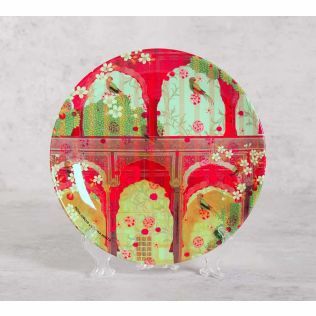 Inculcate a proclivity for strong dining etiquette with the exclusive range of dinner plates online by India Circus. 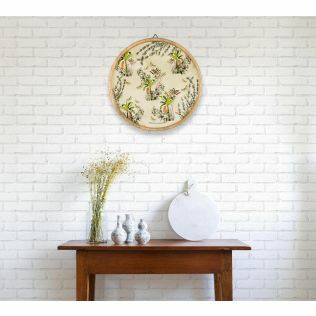 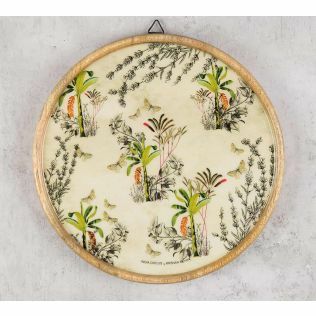 With lavish designs smeared across the face of these porcelain plates, these platters easily double up as decorative wall plates for hanging as well. 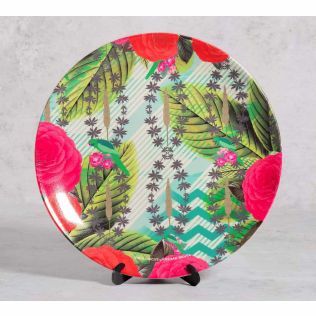 Invite a set of these ceramic plates to your table space, and trigger an accentuation in the subsequent dining experience. 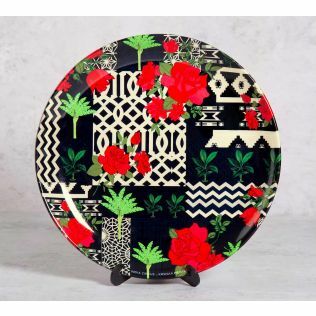 Explore the entire line of wall plates and platters by India Circus, for there is a variety for every sensibility. 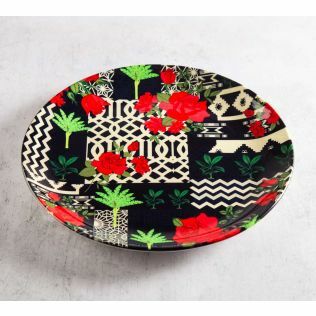 With rich designs, and aesthetic compositions, this collection of serving platters is made for the A-listers. 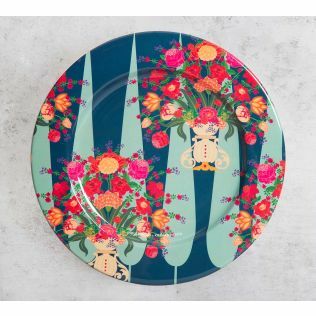 The finish on these platters are so lavish that they easily double up as decorative wall plates as well. 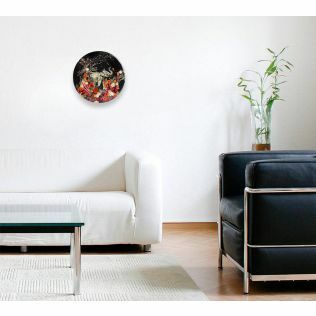 "Awesome: Great to see such masterpiece of art." Great to see such masterpiece of art. 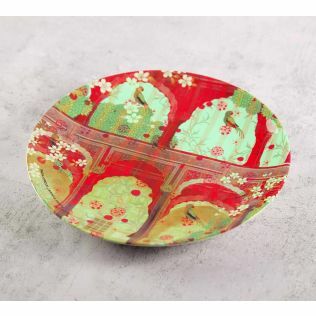 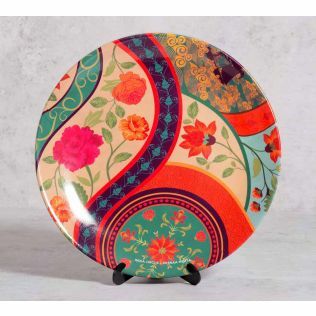 From landscapes to architectural cityscapes to abstract designs, India Circus presents an extensive range of serving platters and dinner plates online to elevate your dining space. 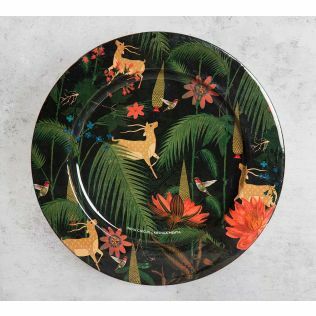 If you are looking to buy high quality ceramic and porcelain plates online, then India Circus is the place to be. 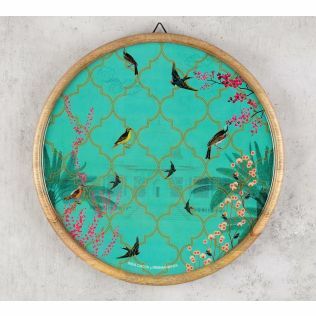 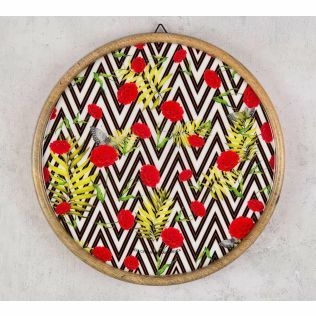 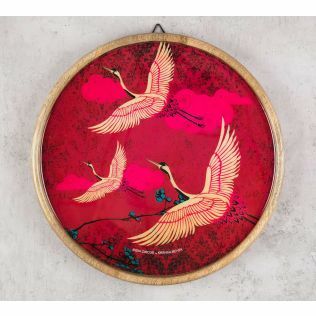 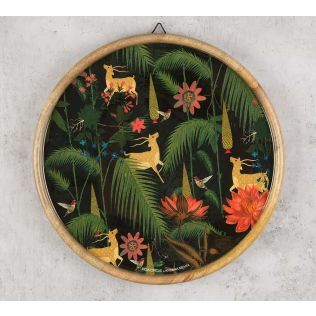 With rich designs, and appealing compositions, these platters can be used as wall plates and decorative plates for hanging as well. 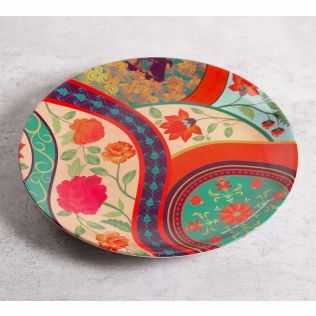 Explore the entire collection of serving platters at India Circus today! 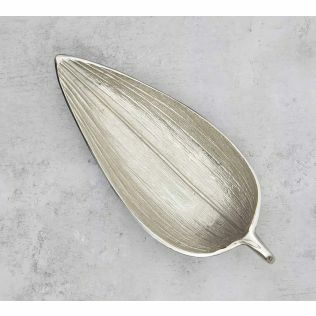 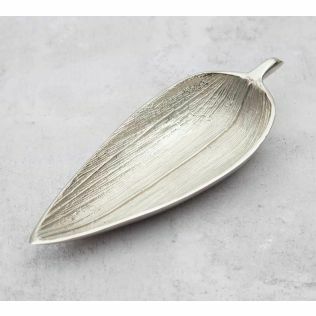 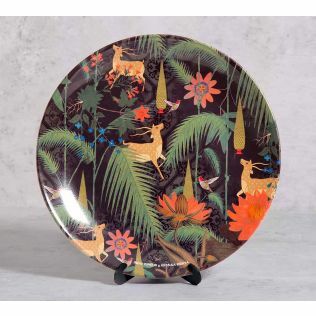 Searching for high-end and opulent dinner plates online to accentuate your special celebrations? Look no further. 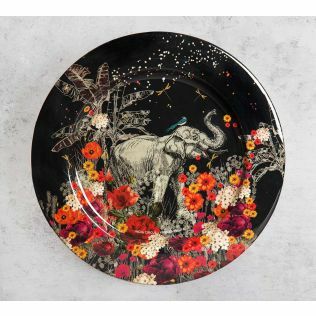 India Circus presents an exclusive assortment of ceramic plates and porcelain plates to brighten up your eating experience. 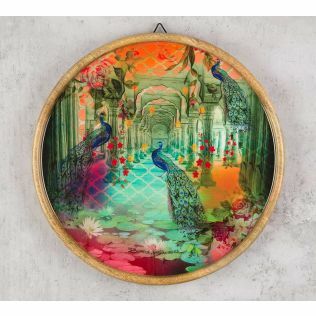 With sumptuous designs, and grand compositions, these serving platters can be interchangeably used as decorative wall plates for hanging. 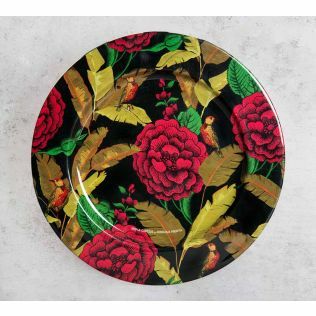 Explore the complete assortment of wall plates and serving platters online, and purchase what best meets your dining theme. Enjoy an easy and seamless purchase of home décor and lifestyle products at India Circus online. A comfortable shopping experience is guaranteed at India Circus. 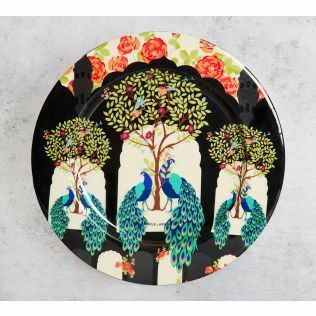 Adding to this, timely delivery and attractive discounts make shopping for dinner plates online at India Circus a worthy one. 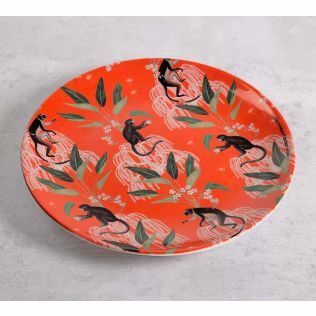 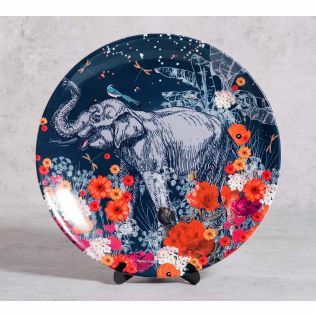 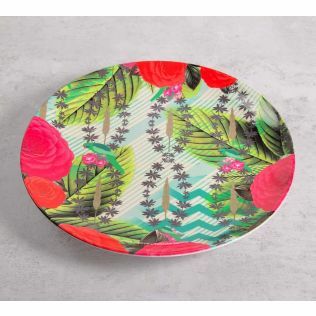 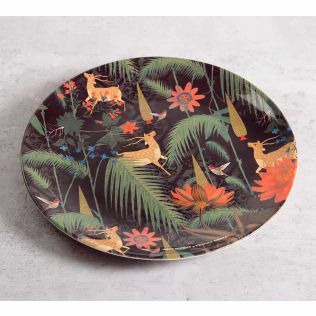 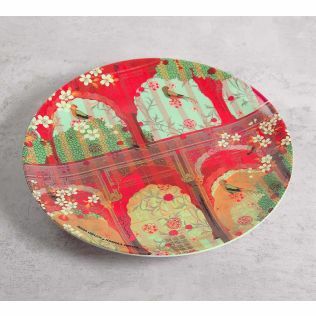 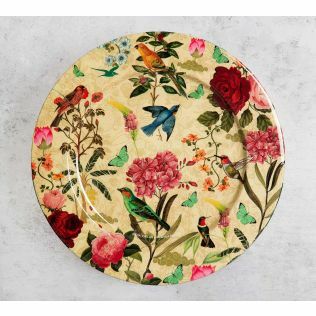 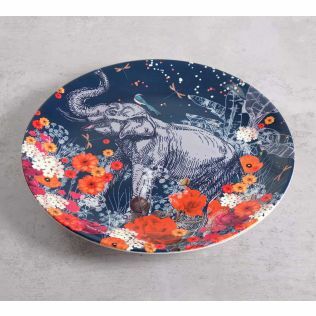 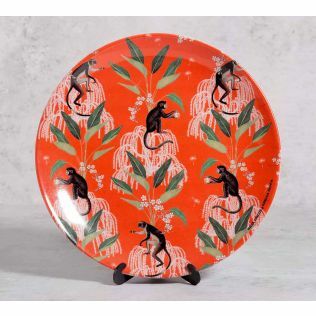 Explore a wide range of ceramic plates and porcelain plates that can be interchangeably used as serving platters or wall plates to spruce up your home decorative. 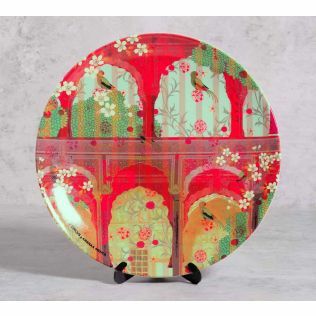 Discover more, at India Circus.